Rvinyl wants to know how we're doing. 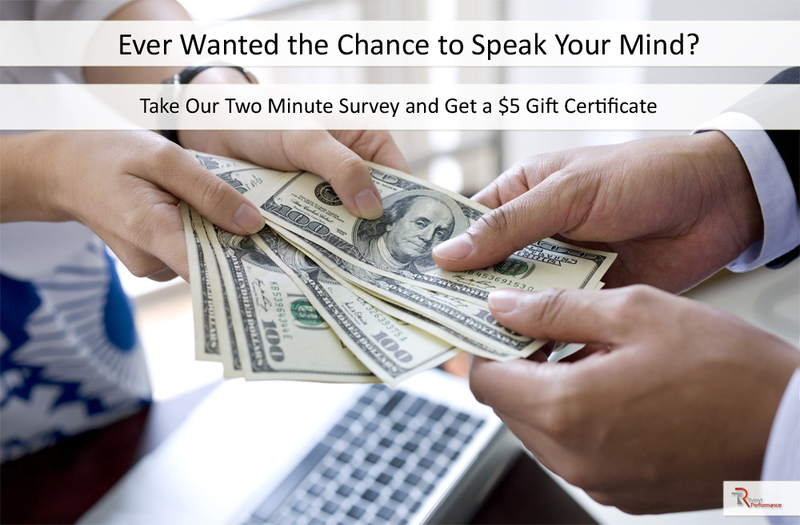 Share your thoughts and earn $5 in the process. It's hard to think of one thing more important to a business than its customers. 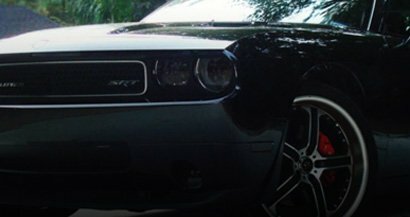 At Rvinyl.com we want to know what we have done well and, more importantly, what we can do better. In fact, we want to know what you think so badly that we're willing to pay you for it (sorry, but we're not giving away a stack of Benjamins like in the picture above). Click on the following link to take the survey and, once we receive your completed results, we'll send you a gift certificate worth $5 towards the purchase of any of our products at www.rvinyl.com.